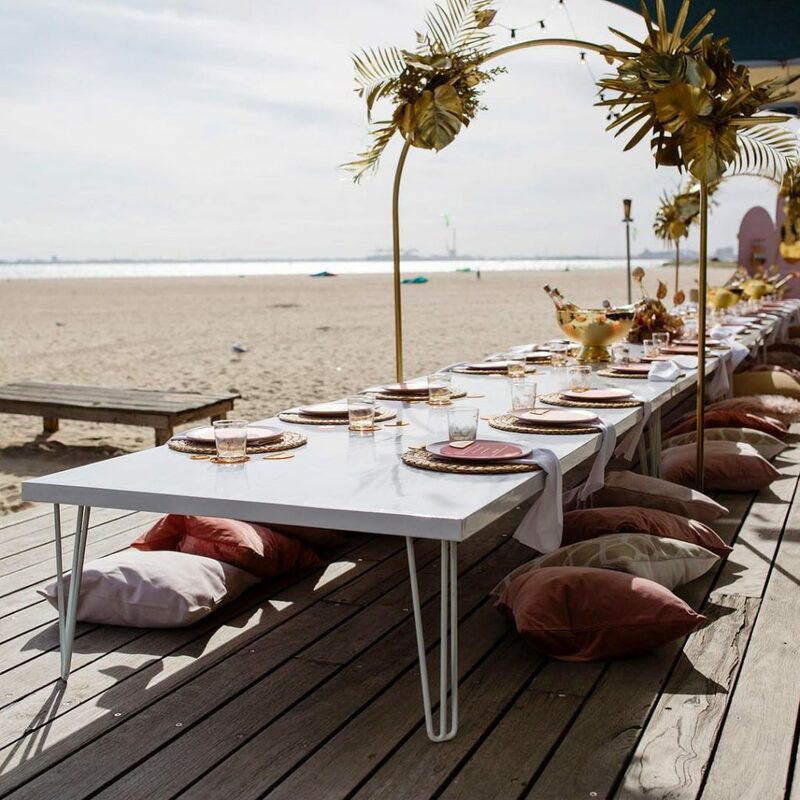 Our product offering includes modern event hire furniture, the latest ranges of crockery, cutlery and glassware, as well as essential catering and event equipment. We aim to inspire wedding creators, stylists, event managers and party planners to make all events successful, and any celebration one to remember. 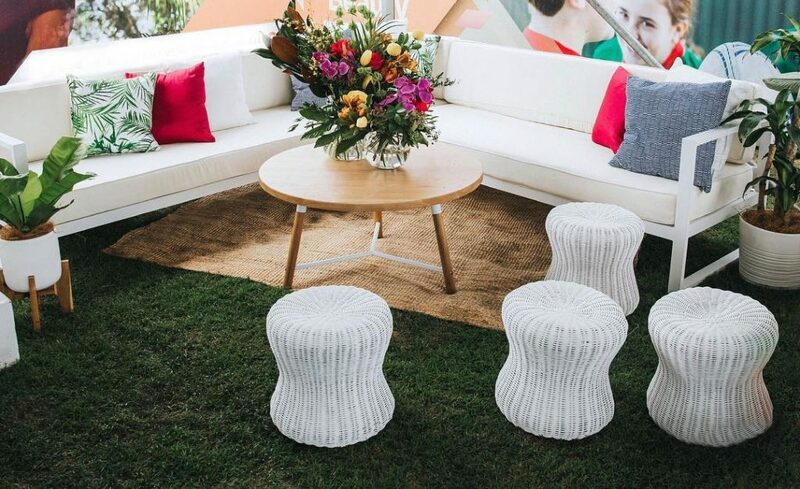 Servicing all of your event and party hire needs in Melbourne, you can view our range in our showroom or we can meet with you at your chosen event location. Our team understands how important it is to perfect every last detail of the event you’re planning, whether it’s an engagement, anniversary or corporate event. This is why we’ll help you with each step of the event hiring process, assisting you with everything from creating mood boards to developing floor plans.